To play, register at the forum, then select "Sonic Arena" from the browser bar. Create your user and then go tothe chao world to learn the rest. For more info, ask Jose2serious, TailsMilesPrower, ETC. you have to post once on they're forum in order to play! my profile on there is TailsChao my fighter im sonic arena is TailsMilesPrower! 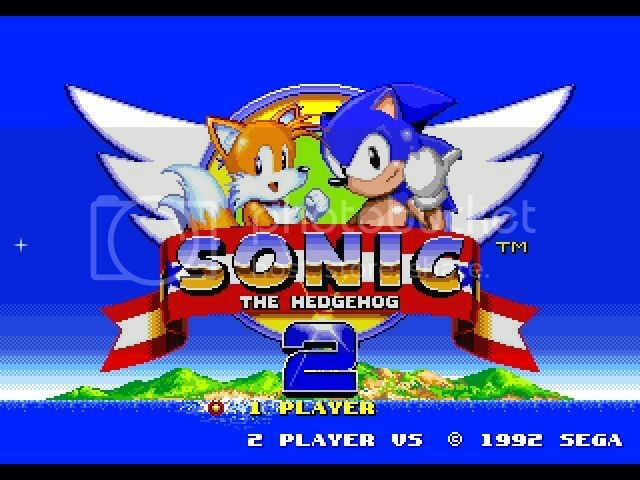 It is a cool game for Sonic The Hedgehog faction fans to play. It is free to play and requires no payment to play.First of all you have create a new user in the Sonic Arena.After you have played this game. 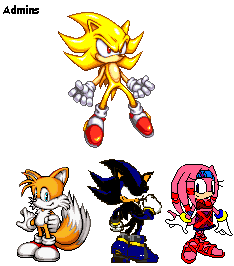 Sonic Arena 2 is great, The best Sonic fan game in this universe. You can explore and beat enemies and players can complete missions and more. It really the best game of Sonic fan of this game is a MMORPG universe.This well together. Well, I think we have a little problem with this lately, it seems that I will take more extreme measures in regard to guild mercenaries. Sonic Arena Two is the second installment in the Sonic Arena Franchise and is one of the few MMO Sonic games available. Sonic Arena Two follows on from the story of the first Sonic Arena. Sonic Arena Two allows players to pick from a total of 10 classes, making everyone unique.